There are a lot of portable fridge/freezers on the market these days, with more seemingly being introduced each year. With such a saturated market, it can be tough to decide which is the best for your needs. 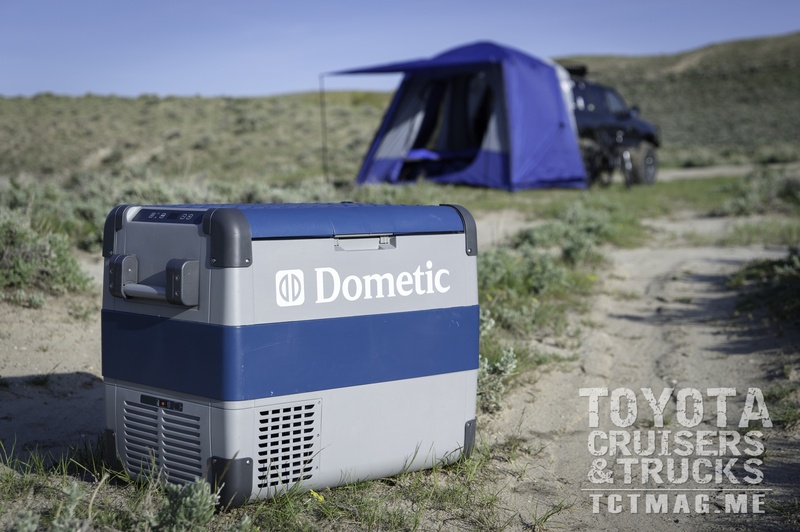 A newcomer to the US market, but a brand that has been forged in the Australian desert, is Dometic’s line of CFX fridges. Dometic, known by our friends down under as WAECO, has been a worldwide leader in automotive fridge/freezers, they only recently introduced their CFX line here in the US. The CFX line includes six models, ranging in size from 26L to 94.5L, all powered by the company’s second-generation Variable Motor Speed Optimization WAECO compressor. The updated compressor design can rev to a higher RPM to reduce the time needed to reach the set temperature. Once the temperature has been reached the compressor speed reduces to an economy mode to reduce the overall power consumption. The compressor also features a soft-start to reduce overall wear and tear on the system, providing the fridge with a longer life. Dometic’s CFX-65DZ fridge features two separate compartments, a 19-liter freezer, and a 42-liter refrigerator. The two compartments are separated by a two-piece removable divider. The refrigerator compartment features a raised shelf for delicate perishables like salad greens and dairy products. Two baskets are supplied, one each for the freezer and refrigerator compartments, which makes organizing a breeze. 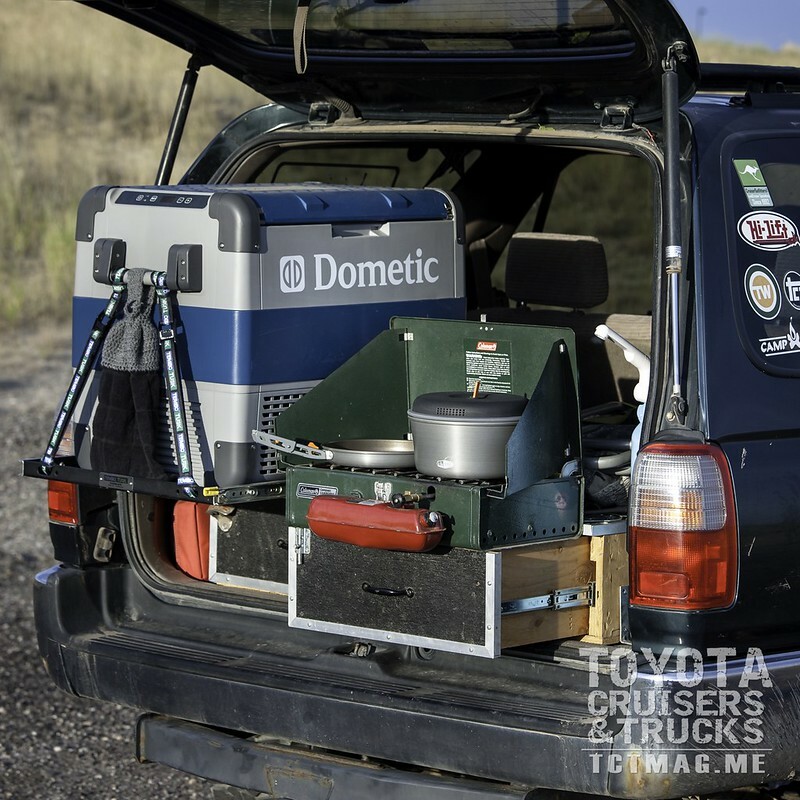 It has been nearly a year since Dometic sent us their CFX-65DZ fridge. Residing in the back of our 4Runner, since its arrival in June of 2015, seeing several thousand miles of corrugated dirt roads and countless camping and day trips. It has been subjected to extreme desert heat, copious amounts of dust blowing in through the rear windows, and gallons of dog slobber.